For budding audiophiles, Audeze is a well-known headphone manufacturer. For those unaware of the brand, the company made a name for itself with the original LCD-2; they’re somewhat a legacy for Planar Magnetic Headphones. First released in 2009, the open-back headphones grew a strong cult for its warm, smooth sound signature and of course, its distinctive look. Fast forward to 2018 and we’ve got ourselves the brand-new Audeze LCD-2C (aka Classic). These headphones encapsulate the original LCD-2, but are subtly different in a few areas. For starters, headphones aren’t elegantly finished in a wooden enclosure. This never impacted the sound, unlike the Denon AH-Dxxxx range, but aesthetically it’s a night and day difference. I know which one I’d pick and that’d be the wooden enclosure. Apart from its finish, there’s also a difference in terms of the accessories you get. Previously you’d get a travel case with your LCD-2 purchase, but not with the LCD-2C – you only get the headphones. Finally, and arguably the most important change to note, is the removal of the Fazor elements on the new headphone. 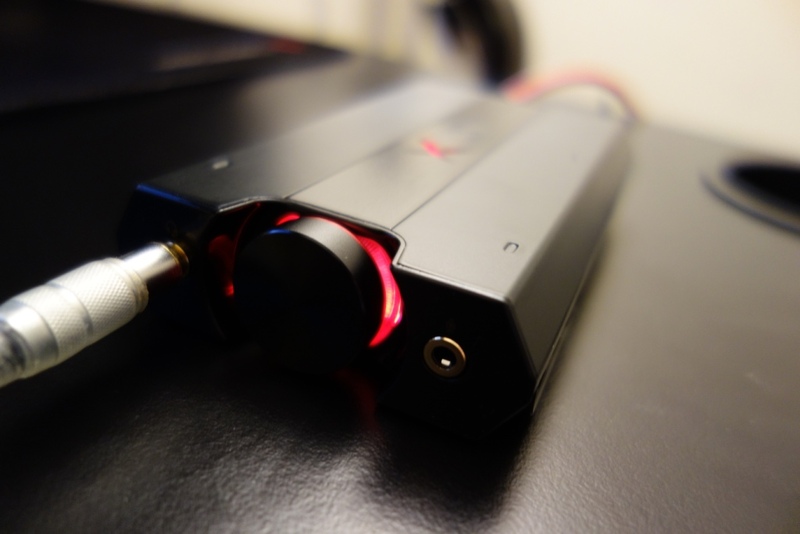 This technology was developed by Audeze to make their LCD range sound more neutral and less bass heavy. My full written review continues below, alternatively, click to view it. 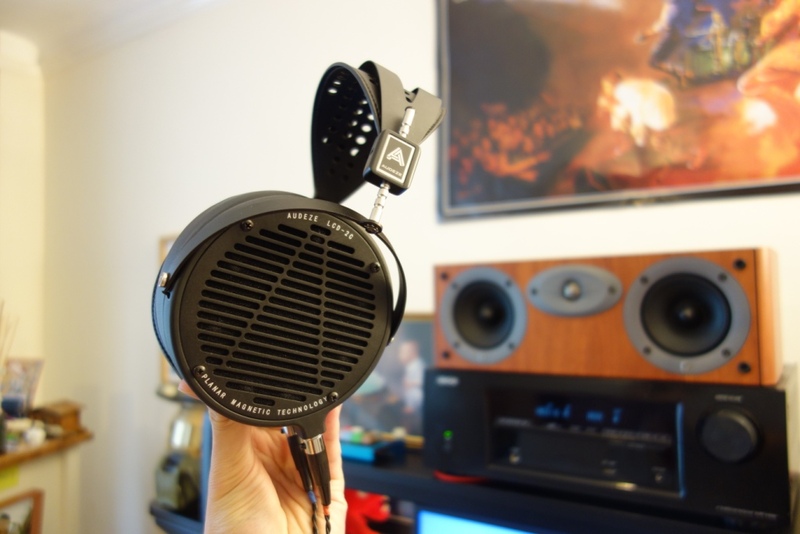 This entry was posted in Audio Reviews and tagged Audeze, Audeze LCD-2, Audeze LCD-2 review, Audeze LCD-2C, Audeze LCD-2C review, Audeze LCD-2C vs LCD-2, audiophile, Headphone, Headphones, LCD-2C, LCD-2C vs LCD-2, open-back headphones, Planar Magnetic, Planar Magnetic headphones on May 26, 2018 by TotallydubbedHD. First of all I would like to thank Creative for sending me the Sound BlasterX G5 for review. It can be found for £130 directly on Creative’s website, and can be found on AmazonUK for around £140 and AmazonUSA for around $150. The G5 is a slight variation over the E5, which over the G5 is aimed at those wanting a portable solution with its in-built lithium battery. Unfortunately, the G5 doesn’t have an in-built battery and has to be used with a power source, essentially limiting it to desktop-use only. I actually received two G5’s as after about two weeks of use my first review sample completely stopped working. Essentially it started having some sort of problems with sound reproduction, with extremely loud high-pitched sounds coming out of the headphone jack. Later, I came back to it and noticed it was extremely overheating – at which point when I tried playing music through it, nothing played. As the second one arrived, it worked flawlessly on my work PC, but then when I tried to use it with my home PC, wouldn’t recognise the new G5 – no matter if I did a full driver-sweep and a re-install. I’ll get into both points in their respective sections within my review. This entry was posted in Audio Reviews and tagged audio, audiophile, Blaster, G5, G5 Review, hardware problems, Review, software problems, Sound, Sound BlasterX, Sound BlasterX G5 Review, Sound Card, soundcard on March 28, 2016 by TotallydubbedHD. 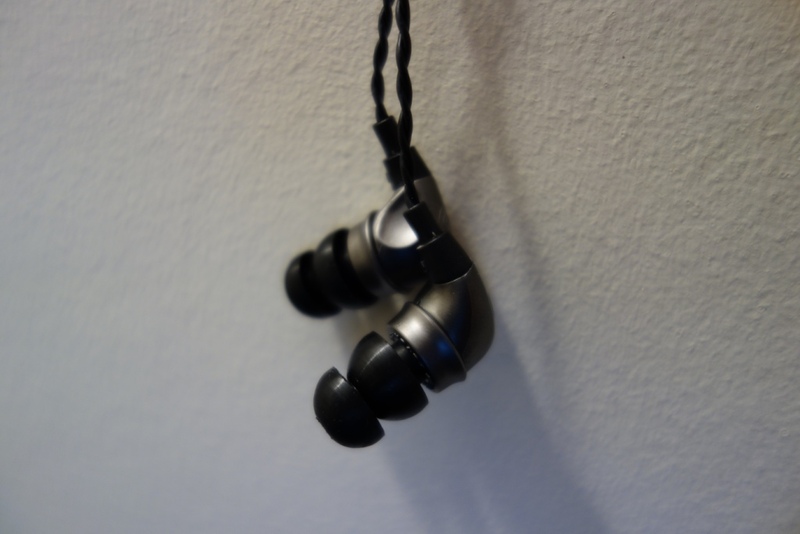 Review of the P.EAR.S SH-2 CIEM – A truly fantastic earphone! It should be noted that the company ‘harschacoustic‘ was renamed to ‘P.EAR.S‘ – the review has been updated to reflect that, as the product (The SH-2) has remained the same! First of all, I would like to thank Samuel from P.EAR.S for sending me the SH-2 for review. P.EAR.S was created and founded by Samuel Harsch, also known as the co-inventor of vital audio characteristics of the Audéo PFE series. To this day, the best universal earphones I’ve owned and reviewed is the Phonak Audéo PFE 232, a set of MSRP £400 universal earphones, which only housed two Balanced Armature drivers, but had such an amazing crossover that the two drivers in the PFE 232’s compete with 4-6 driver BA drivers found in other earphones. Therefore, when I saw Samuel created his own earphone, I was excited to see if I could review it – as I wondered if he improved/added to the PFE 232s sound and created it into a CIEM of his own. Before getting into the review, I would like to state that this is my first CIEM review, I have previously reviewed/heard a lot of earphones (in excess of 100 different earphones), but never ventured into the CIEM world, as I’ve previously had problems with fit. For example with the 1964-SLV Universal IEM Custom Sleeves, the Custom Art custom tips and even tried going to a professional audiologist in London as an attempt to get a good fit for custom sleeves for the PFE 232s. No matter who I tried or how many times I tried redoing the impressions they didn’t work – and I always had the impressions done by a professional audiologist. I was therefore going to give up trying until I saw the SH-2s, where I thought to myself – I have to give this one more go and if it fails, then I’ll give up for good on CIEMs. I was lucky enough to get good impressions at my local Specsavers for only £29 – which I was sceptical about. I will expand on this in the comfort section. 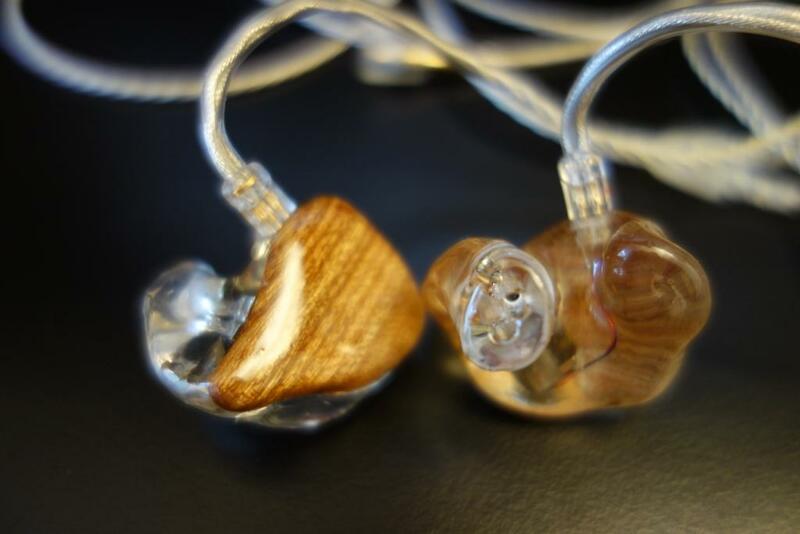 More information on the SH-2s, including specs can be found on P.EAR.S’s website! This entry was posted in Audio Reviews and tagged acoustic, Audéo, Audeo Phonak, audiophile, CIEM, Custom in-ear monitors, Earphone, fantastic, harsch, harschacoustic, In-Ear, in-ear monitors, P.EAR.S, PEARS, pfe 232, PFE232, Phonak, Review, SH-2, SH2 on December 11, 2015 by TotallydubbedHD. First of all I would like to thank Future Sonics for sending me out the Future Sonics Spectrum Series G10 for review. More information about the earphones can be found on Future Sonics’ website. The G10 can be found on AmazonUK for £150 and on AmazonUSA for $200. After having reviewed the Future Sonics Atrio M5 with MG7 Driver, I got extremely intrigued with the announcement of the G10. I actually got notified by it by a follower on twitter! What the MG7s had was a unique sound signature that till this day had earned them the titled of the “Sub-Bass Kings” – one of the best earphones for EDM music, due to their relatively low mid-bass impact and their sensational sub-bass response, which coupled with their decent mids made them an excellent buy, especially at their (reduced) price of £60. The biggest problem the MG7s had was their overall soundstage and somewhat lack of emphasis in the mid-range. I was therefore curious to see how the G10s would compare, almost 3 years on. 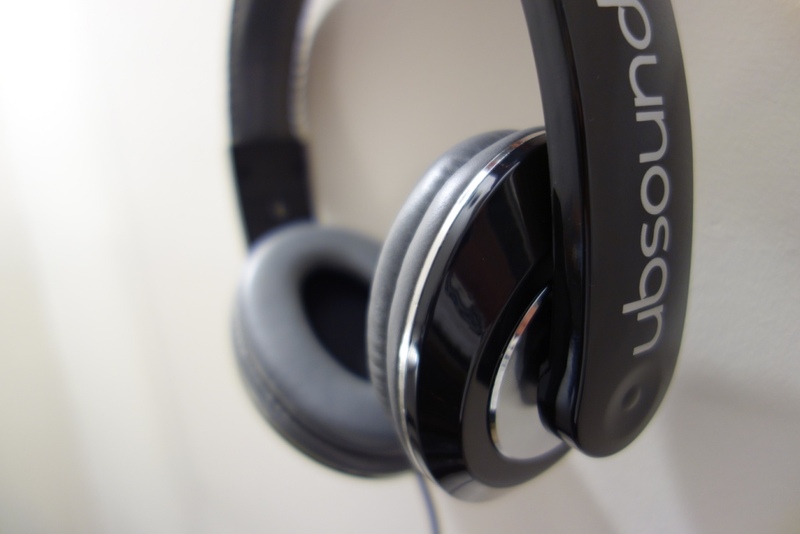 This entry was posted in Audio Reviews and tagged atrio m5, audiophile, basshead, Earphone, Earphones, Future, future sonics, Future Sonics Spectrum Series, Future Sonics Spectrum Series G10, G10, M5, MG7, Review, reviewing, sonics, Spectrum Series, Spectrum Series G10 on August 10, 2015 by TotallydubbedHD.